Nef The Pharaoh guests on Christo's new record, "We Ballin'". Nef The Pharaoh might be the hottest new talent out of the Bay Area, but hi breakout hit channelled the sounds of Cash Money's glory days. 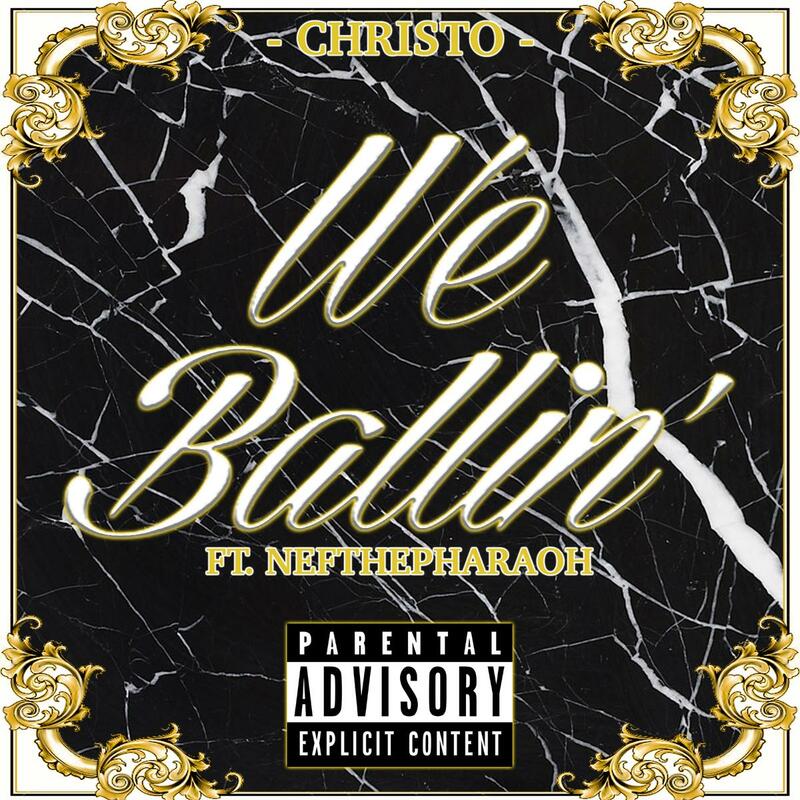 Likewise, Christo's new track, which features a verse from Nef, also sounds like something that could have come out of New Orleans in the 90s, featuring some groovy bassline's and guitar licks, and Christo's "Ballin'" delivery feels distinctly Mannie Fresh-ian. Still, the DNA of the west cost is still all over this one, and as a result, it captures the same unique energy that made "Big Tymin'" so special. "We Ballin'" has placed Christo among this week's final four Heatseekers. If you like to have your song or video featured on the site, you can submit content to us here. How you rich, but your bank account empty?